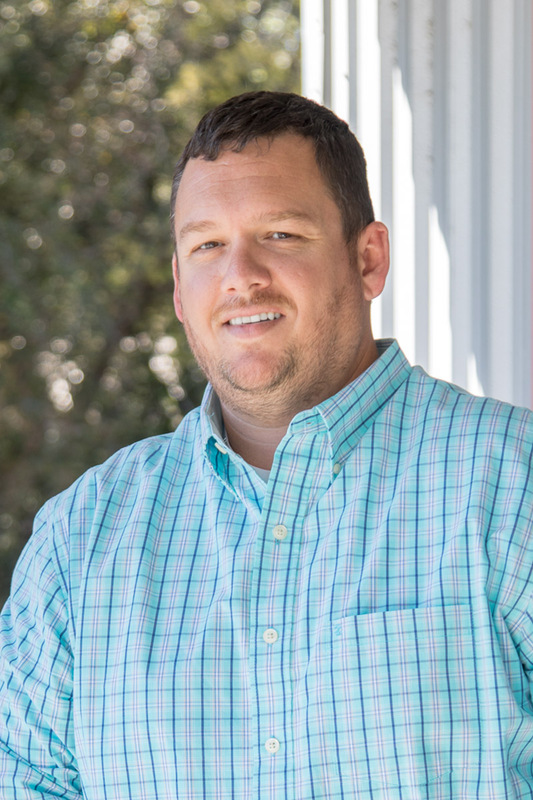 Chris has been practicing in Beaufort since he received his Bachelor of Science degree in Civil Engineering from the University of South Carolina in 2005. As Project Engineer, Chris has contributed his expertise in the preparation of permits, plans and calculations to several of AEC’s largest and most successful projects. Among those are Parc at Broad River Apartments, Publix Supermarket, and ongoing projects at Beaufort Memorial Hospital. Chris’ critical eye and background in construction has proven very valuable in quality control and quality assurance. He’s an avid boater and fisherman, so smart development and preserving our natural resources are special concerns to him.